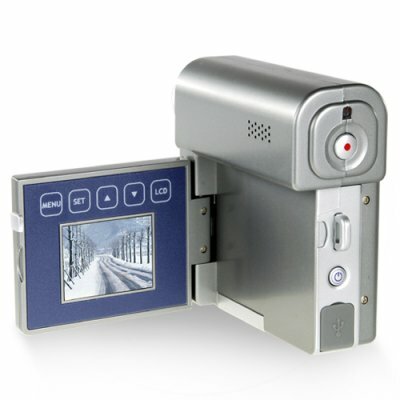 Successfully Added Kids Digital Camera - Easy To Use Digital Video Camcorder to your Shopping Cart. Kids digital camera for taking simple photos and videos. This kids video and still picture camera is perfect for beginning film directors. If you think your young son or daughter wants to be a great movie director, then help them excel at their new hobby with this simple and easy to use little camcorder. Grab one today at an excellent no M.O.Q. (minimum order quantity) Chinavasion wholesale price.